Fundamentally its been an interesting story for a long time now but technically the stock is on verge of a breakout and may head to 1500 levels. Please do your own study as liquidity is low in the stock. 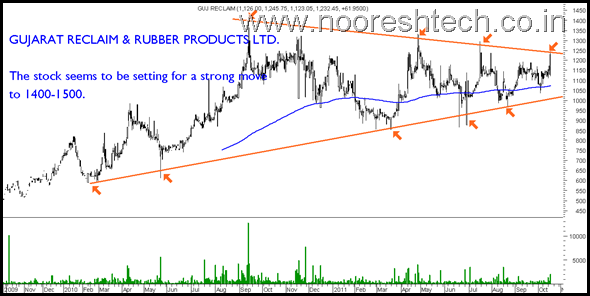 The fall in rubber prices can have a positive impact on the stock. 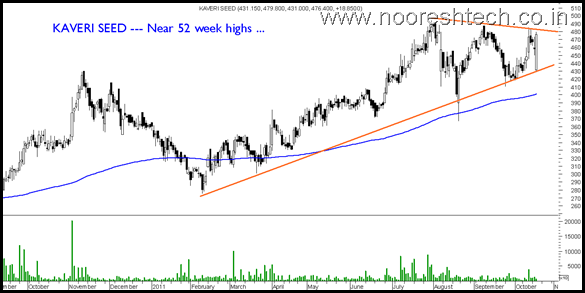 Kaveri Seeds --- One of the few stocks near 52 week highs. Interesting to see whether it catches momentum or it doesnt. 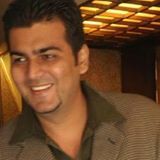 MUMBAI : 22ND-23RD ( SAT-SUN) OCTOBER,2011. MUMBAI : 5th-6th (SAT-SUN) NOVEMBER , 2011.